Event Description Carpenter Nature Center's Family Ice Fishing. 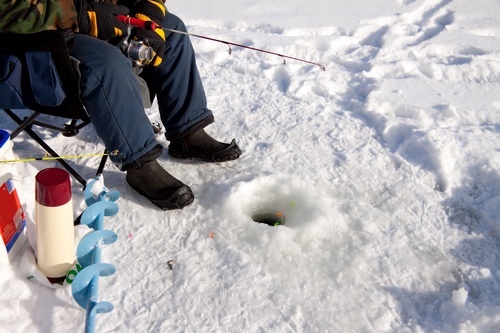 Learn about ice safety, fish species and habitat, ice fishing gear and techniques, and more. Instruction provided in part by the Natiional Parks Service, the world renowned experts from In-Depth Outdoors and local high school ice anling teams. REGISTRATION STRONGLY ENCOURAGED in order to ensre there is enough equipment for all participants. call 651-437-4359 to register and schedule arrival time.